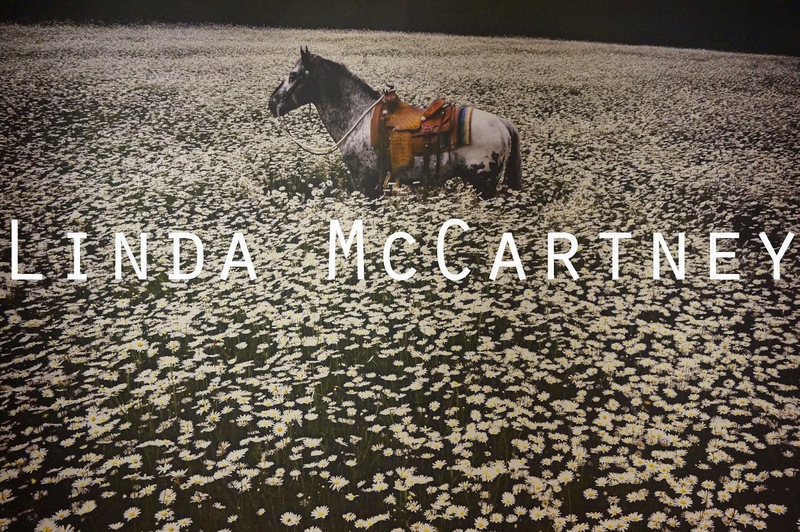 Exhibition of Linda McCartney is held now!! I visited the museum on 5/Nov. Because I got a pre-opening invitation. The exhibition is curated by members of her family and Daelim museum, in collaboration with Linda Enterprises Limited. Actually I watched "Muscle shoals" in Aus. To be honesty, it was boring. because I didn`t know about Rolling stones or Mick jagger or kind of like that. I was too young to know that. Anyway, and also I wasn`t interested in that kind of music. now I`m curious about that old pop and the atmosphere of that time they lived. It shows why I decided to be a vegetarian. when I saw this picture, I just stopped and stared it a long time. It motivated more and more to stay as a vegetarian. and give me a proud. I think she was very attractive when she was young. I bought many of post cards and two posters. I want to take a picture like Linda.